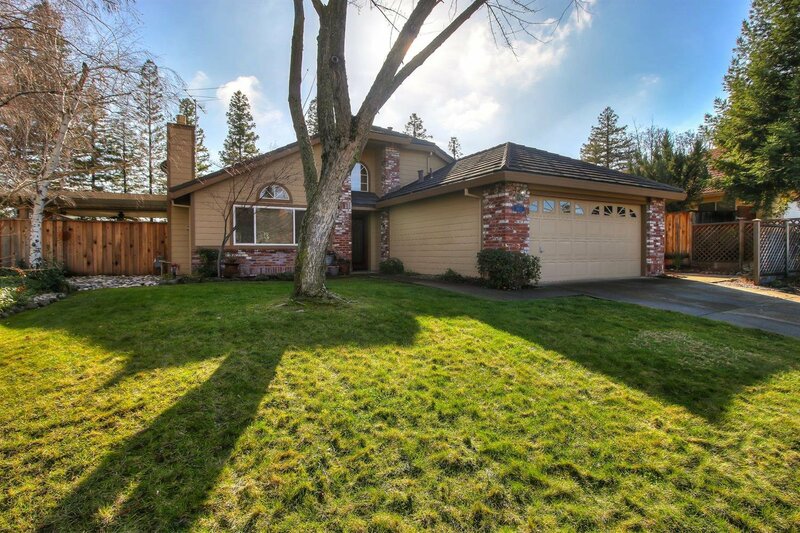 This meticulously maintained home offers three bedrooms, two full bathrooms and lies within one of Roseville's most sought after neighborhood. The kitchen and master bath have been updated with new tile flooring, and the rest of the home has brand new carpet. A beautiful built-in island with a grill and fridge, a sparkling pool with a waterfall and an ample amount of space truly makes the backyard an entertainer's dream. Listing courtesy of Re/Max Gold Rocklin. Selling Office: SkyGroup Realty Inc..